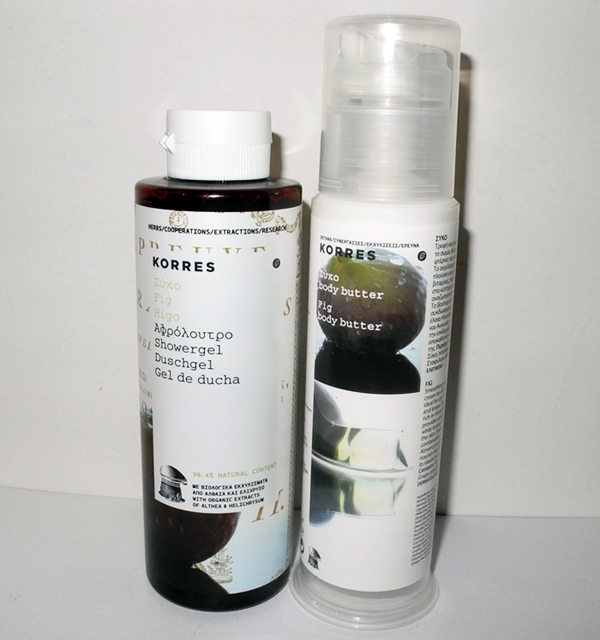 I am really loving Korres body products and buy them regularly. 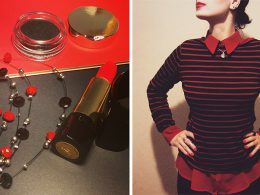 So when I saw that this season the brand offers a Fig collection set – I had to get it. 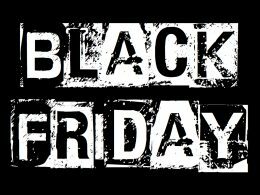 The value is £20.50 but it retails for £15 which makes it a good deal, in my opinion. I haven’t tried Korres shower gels before for some reason, so it was a nice discovery for me. Fig Shower gel is mild but at the same time cleanses really well and does not dry out the skin. 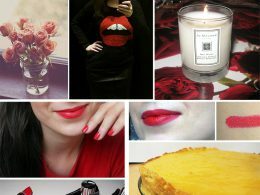 The scent is amazing, it stays on the skin for some time but is not overwhelming. My skin is very dry and in winter I have to use a cream or butter (yes, the lotion is not enough) at least once a day. 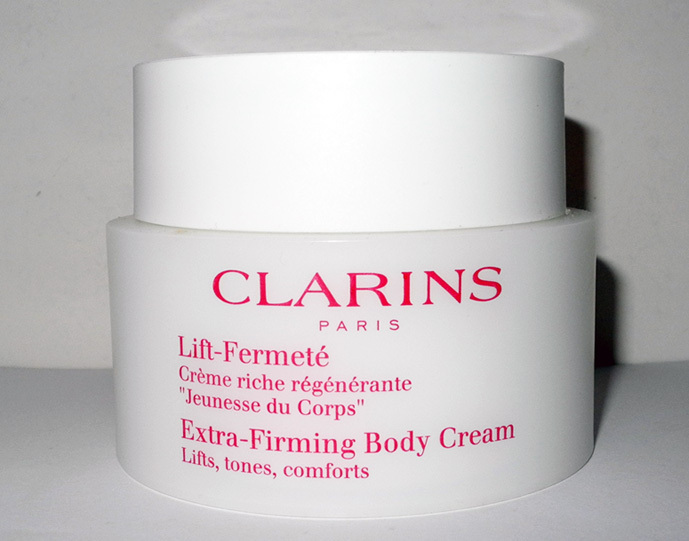 I have tried several Clarins body moisturisers over years and their Extra-Firming Body Cream is my absolutely favourite. In fact, this is one of the best creams I have ever tried. 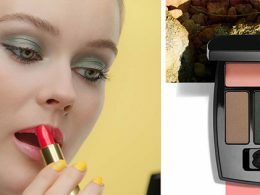 This is a rich cream, which is almost like a butter, but it doesn’t feel greasy or oily at all. 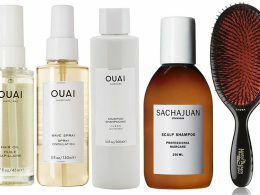 According to Clarins, the product should lift, tone and comfort, and it does. 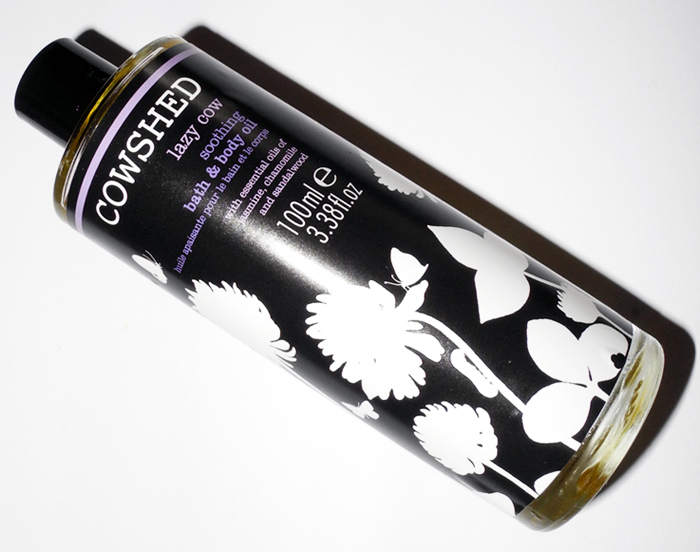 My love affair with Cowshed continues, this time I have picked up their Lazy Cow Soothing Bath & Body Oil. It is originally £20 for 100 ml but, since it was on sale for around £14, I had to get it. This oil contains essential oils of jasmine, chamomile and sandalwood. I personally really love the relaxing and calming woody oriental scent. It is quite subtle and not as concentrated as I’d like it to be, but it’s still nice. Multi-purpouse products are always a win-win situation, so, as you can guess, I am very happy with my purchase. As my skin is very dry, this is a God-sent product for me. I use it as a bath oil, as a body oil and as a massage oil. 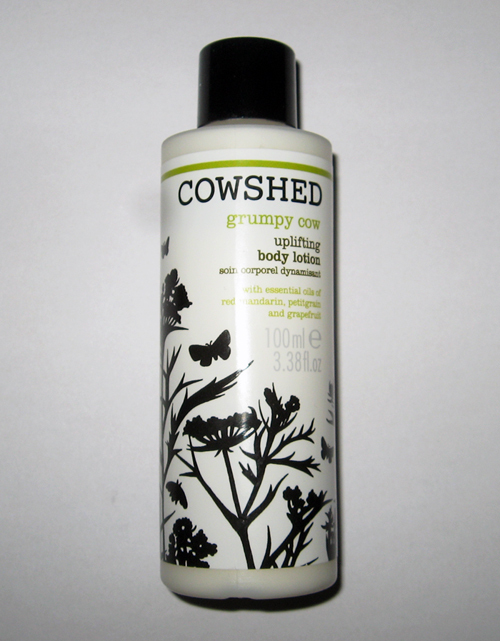 I am properly in love with my Cowshed soaps and with the Grumpy Cow body lotion, too. 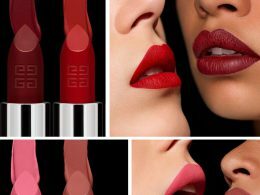 I actually love everything, starting from names and design to the performing qualities of the product. As for this lotion, it smells really nice, and contains essential oils of red mandarin, grapefruit and petitgrain. Very uplifting and invigorating. 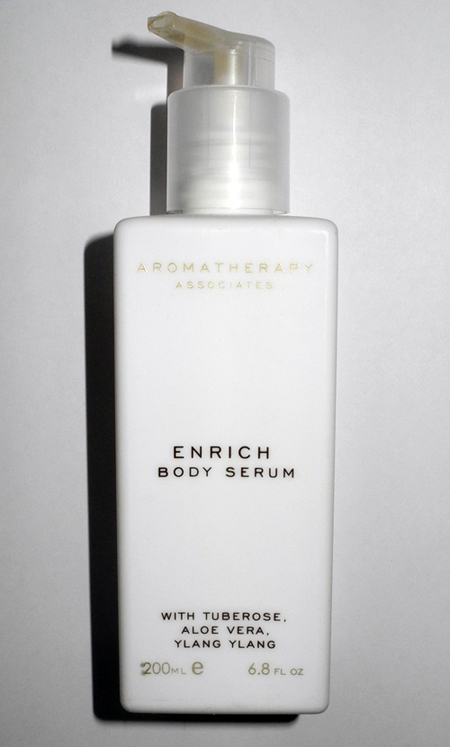 I am a big fan of Aromatherapy Associates and I also have dry skin so their Enrich Body Serum seemed like a perfect product for me! So what was my impression? 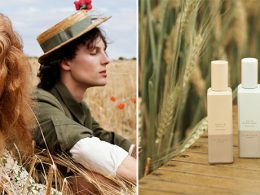 I have never tried serums for body so this was an exciting experience. This is a light textured product which is not sticky at all and which absorbs quickly and leaves the skin hydrated, smooth and silky. It also has a nice cooling effect. 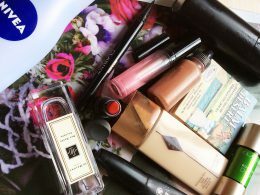 Enrich Body Serum was something extra I was using on my skin during the winter and it was a great change for my routine!